Often, i'm really late on the bandwagon, whatever the zeitgeist is, i'm late in getting the memo. This was the case when skincare brand, The Ordinary started doing the rounds. 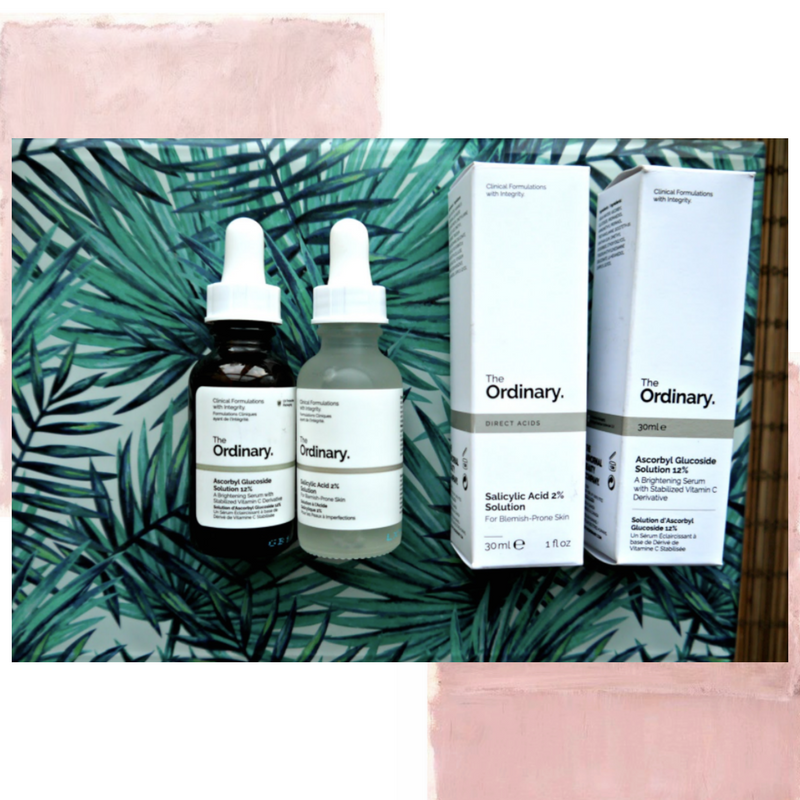 Parented by skincare giant, Deciem - The Ordinary is built on honesty and integrity with sensible pricing strategies - whats more, The Ordinary don't test on animals and their products are free of parabens, sulphates and mineral oils along with a number of other nasty chemicals which you can read about on their 'About' page. 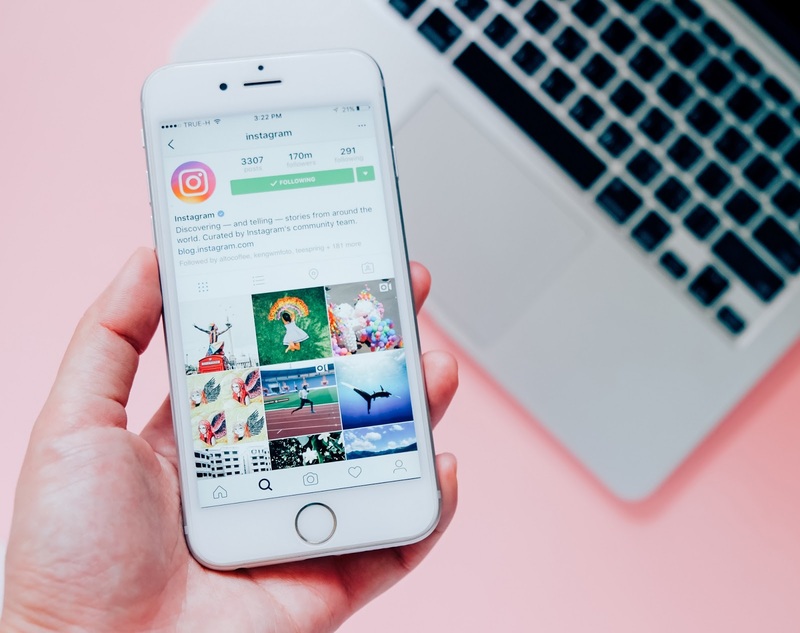 If you're interested in the brand, I also really recommend checking out Caroline Hirons' post which features a candid and informative interview with Brandon Truaxe, the founder of Deciem and The Ordinary. I really like this brand and what they stand for. 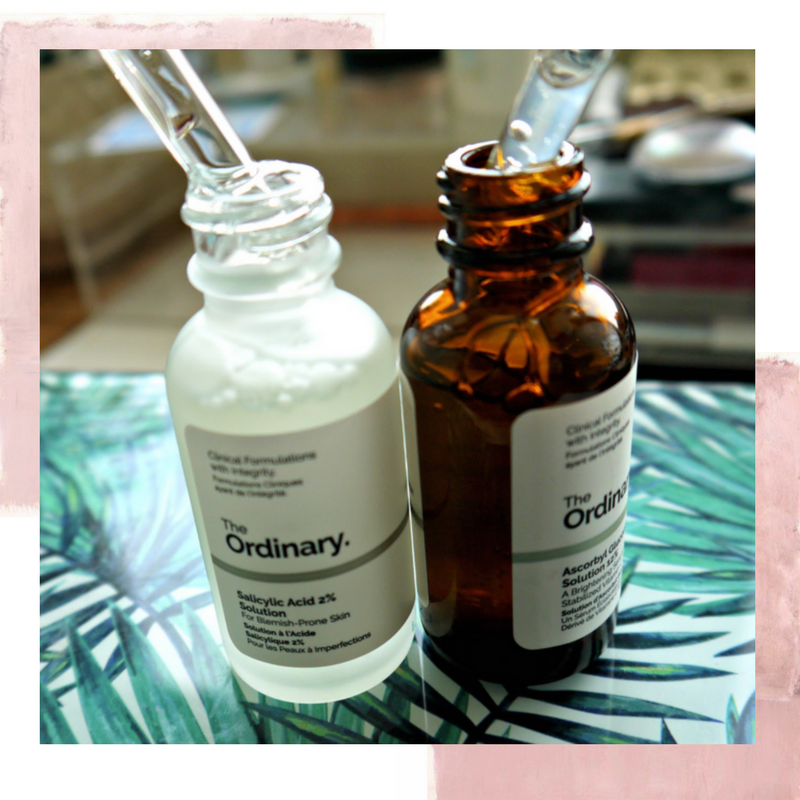 Having been lured by the back-to-basics ethos and science experiment packaging, I headed to The Ordinary's website to take a look at which products might be most suited to my skin. Now, I must say the names of the products are quite scientific so I had to do a lot of reading on the site and other beauty blogs to work out exactly what I needed. There's a whole library of other products that I would probably work really well for me and want to try, I am just not quite sure yet, what they do! The best part about the brand though, is the price! 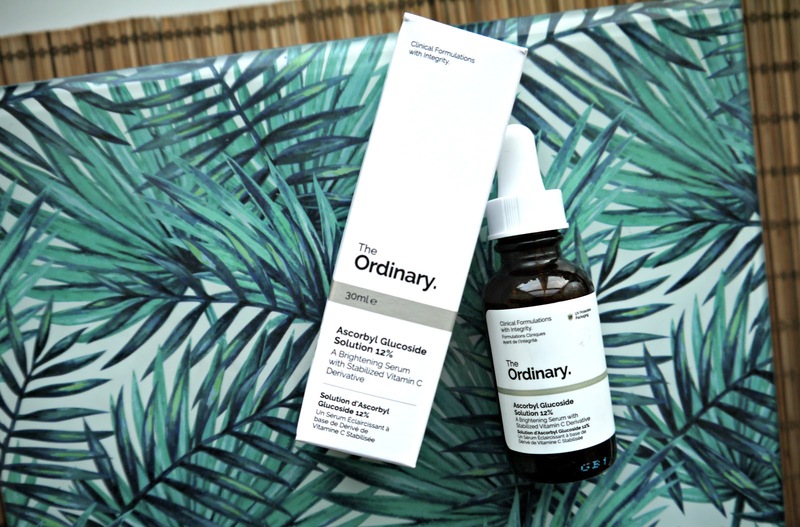 It's so so so affordable - so don't worry if you can't afford high end skincare, The Ordinary is your saviour to get quality products without breaking the bank. Both products here cost under £15! Although all products are individually priced, you can bag yourself 15ml for around the £3.90 mark and 30ml for around the £4.20 mark! CRAZY! The first product that went into my basket was the Ascorbyl Glucoside Solution 12% - yeah I don't know what that means either. But this website helped me decide that it was one for me to try. This product falls under the 'Vitamin C' family and is great for people like myself trying out Vitamin C products for the first time. Vitamin C products are brilliant for brightening dull skin and minimising any discolouration. This water-based solution glides onto the skin beautifully and can be used on all skin types. I use mine in the evening before applying my night cream. I've certainly noticed that my skin looks so radiant and bright - a particularly good one for the day after a few glasses of red. My skin is fairly normal at the moment however, when the time of the month hits my skin tends to break out in one or two blemishes. Because of this, I headed to the 'Direct Acids' section of The Ordinary's site and chose the Salicylic Acid 2% Solution. This product contains that fantastic ingredient, Witch Hazel and helps exfoliate the inside walls of your pores to fight blemishes for better skin clarity. I mainly use this on problematic blemishes as opposed to all over my face. It's worth mentioning that you should not use these two products together, instead separate them as one for AM, and one for PM or, just use one or the other! I've got a long way to go swotting up on how best to combine and use The Ordinary skincare - but i'll be sure to keep you posted. For now though, I am seriously impressed by the range!